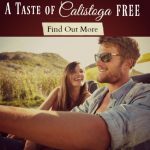 Craftsman Inn & the Calistoga Wine Way Inn are both Craftsman style Calistoga inns located within walking distance of downtown. 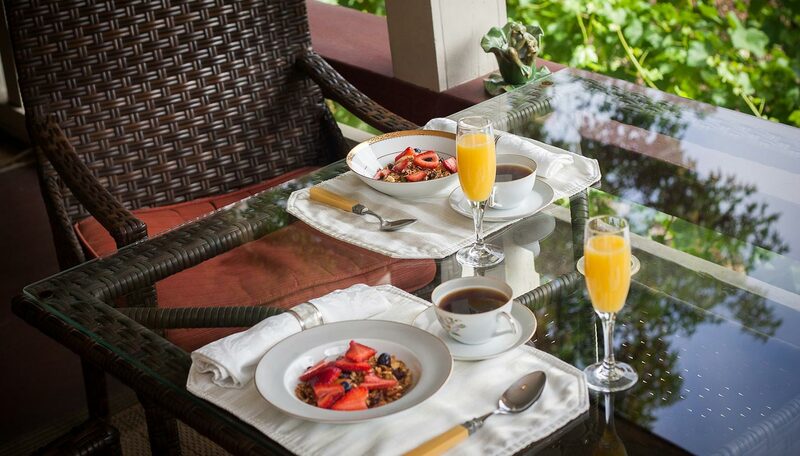 Our bed and breakfasts offer the perfect location to savor the romance of the Napa Valley. 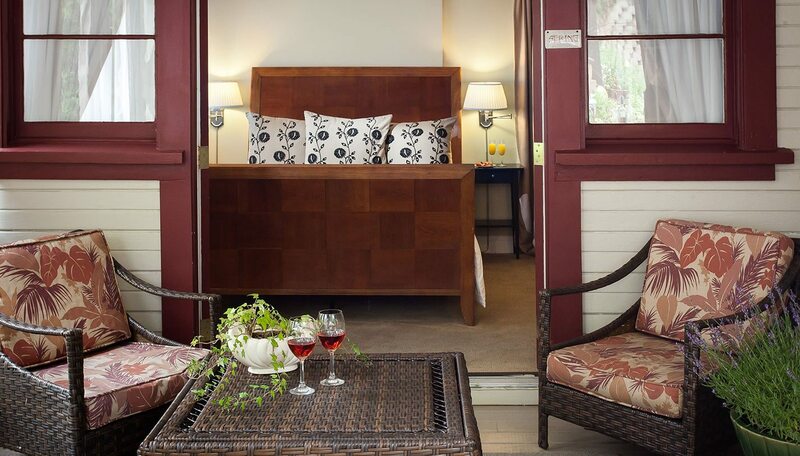 Relax in a beautifully appointed inn room, each with a private bath, then walk into town to one of the many Napa Valley restaurants for dinner. 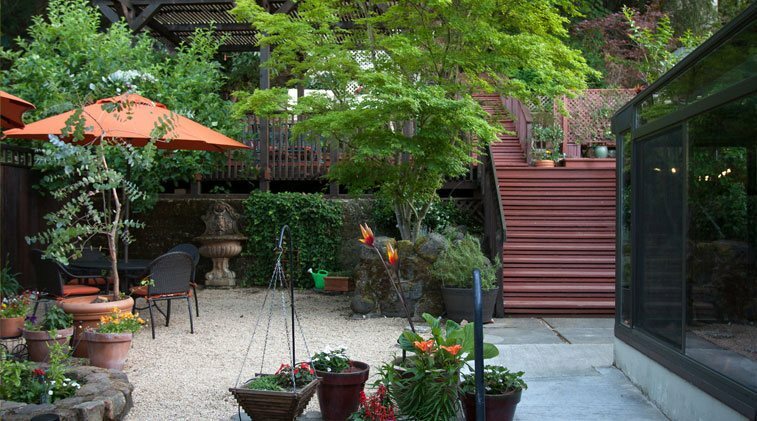 If you are looking for the amenities of a chic, boutique hotel with the friendliness and knowledge of owners and innkeepers who work, live and play here and love to share what they know, then this is where you should stay. 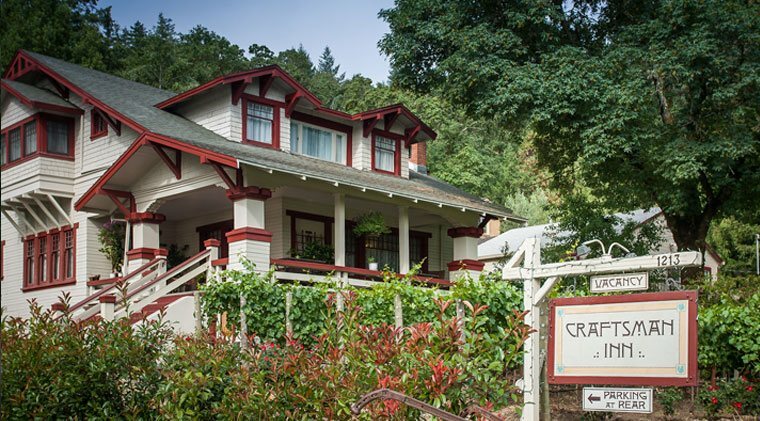 We are proud to announce that both Craftsman Inn and Calistoga Wine Way Inn were recently awarded the 2018 TripAdvisor Certificate of Excellence Award. 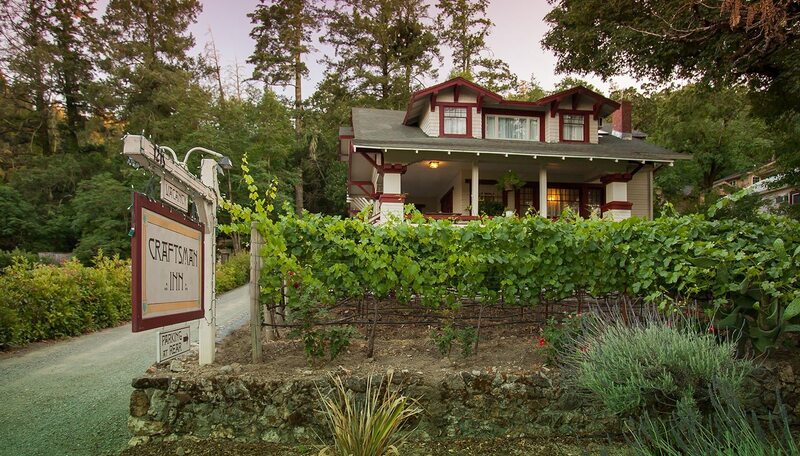 This is the 8th year this award has been bestowed upon our inns. 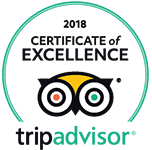 This award is a recognition that our properties consistently achieve outstanding traveler reviews on TripAdvisor. 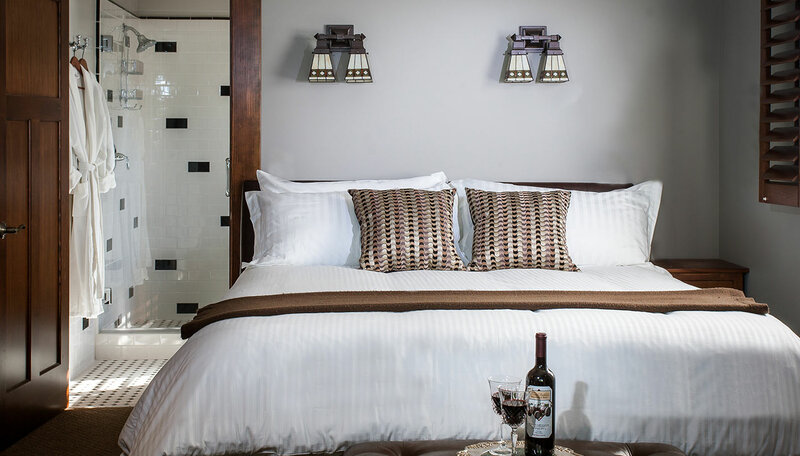 We offer a number of different packages and specials at both properties which change seasonally. 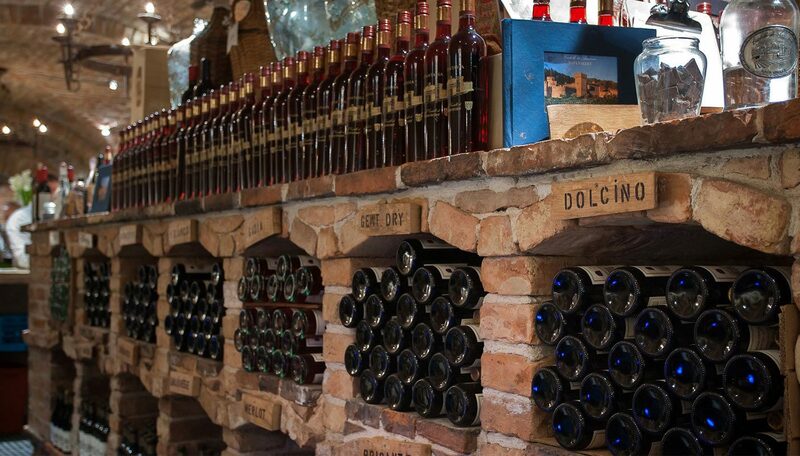 From romantic dining to luxurious spa treatments to complimentary wine tastings, to private wine country tours, there is something for every traveler. 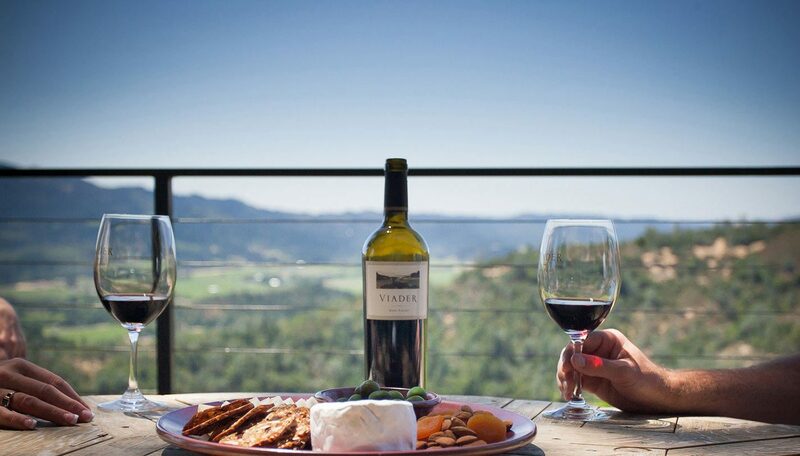 View all our Current Specials & Packages perfect for a Napa Valley getaway.